Mxolisi Dukwana claims he was taken to the Gupta family by former provincial Premier Ace Magashule to discuss a deal in 2012. JOHANNESBURG - Former Free State Economic Development MEC Mxolisi Dukwana says he will appear before the state capture commission to explain how former Premier Ace Magashule worked with the Guptas to enable state capture. 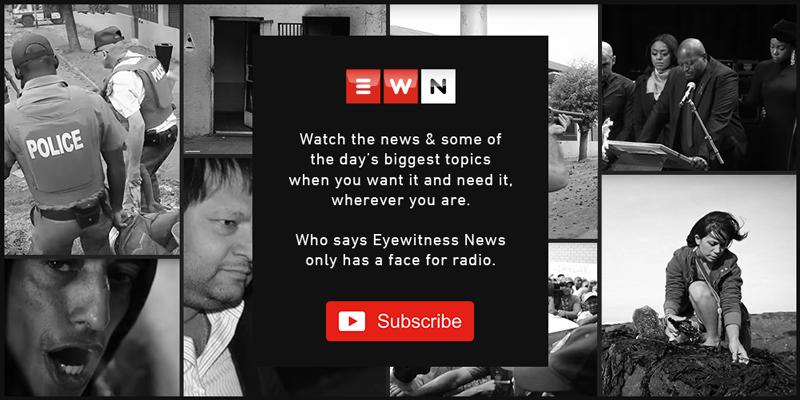 Dukwana has alleged that Ajay Gupta offered him R2 million a month for 10 years in exchange for allowing the controversial family to gain control of a development project worth over R40 billion. He claims Magashule - who was Free State premier at the time - took him to the Guptas’ Saxonwold home to discuss the deal under the pretence that they were attending an African National Congress (ANC) fundraising event in 2012. Magashule released a statement over the weekend accusing Dukwana of lying and tarnishing his name. Dukwana says he'll be appearing before the state capture commission and Magashule should do the same. He says soon the truth will come out. Dukwana says Magashule must just come clean. The former MEC says the true extent of Magashule's involvement in state capture will be revealed soon. Magashule is one of several senior ANC leaders accused of allowing and enabling the capture of the state by the Gupta family.